As an interior designer you need a quick way to express your ideas to your clients. 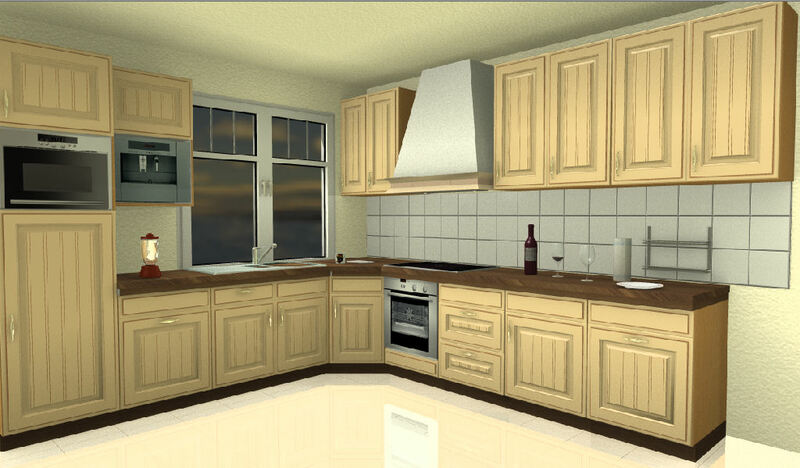 Using 2D plans and 3D visualisations you can present in a clear and understandable format your ideas and designs. No matter if you are providing the interior designs for a single room, a flat, a mansion or a commercial complex, you can use the same interior design tools from Visual Building. We have fittings, fixtures and furniture libraries for all rooms, including bathrooms, kitchens and other living areas. 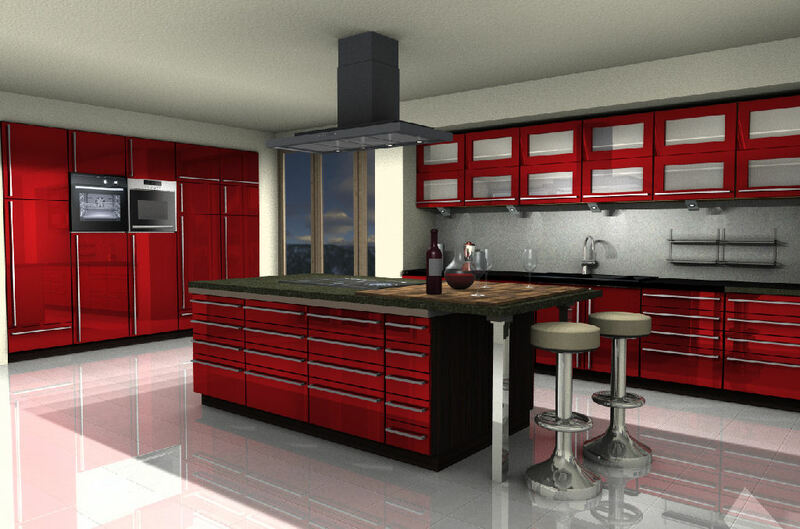 For interior designers we recommend the Visual Building Basic version to start with. However, whichever version you purchase, you can always upgrade, without any loss of investment. You are not limited to using the furniture catalogues supplied, because with Visual Building Profeesional and Premium you can download and import any .3ds object to use in your grand design.